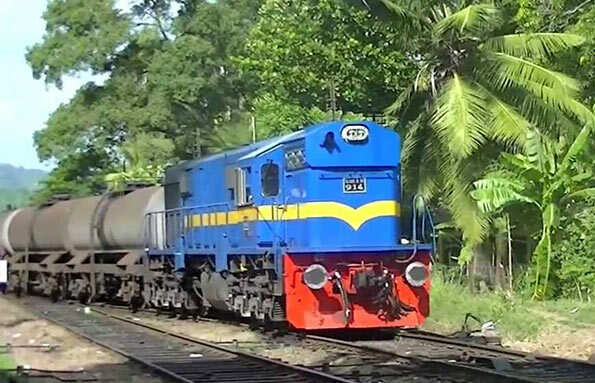 Indian Railways has got the export order of supplying 10 locomotives and six DMU train sets to Sri Lanka. The total size of the order is Rs 700 crore (Indian rupees). Rail India Technical and Economic Service (RITES), the subsidiary of Indian railways, which has already been working as a consultant in Sri Lanka has got the order. Indian Railways has already provided locomotives and train set to Sri Lanka and has also undertaken construction of rail lines in Sri Lanka. India’s national transporter has also been supplying rail coaches and locomotives to the neighboring Bangladesh. Indian Rail Minister Suresh Prabhu wants that India should become a major rail technology supplier to other countries.